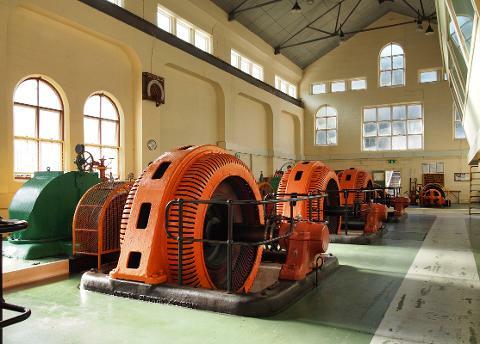 Explore the century old Hydro Power town of Lake Margaret. 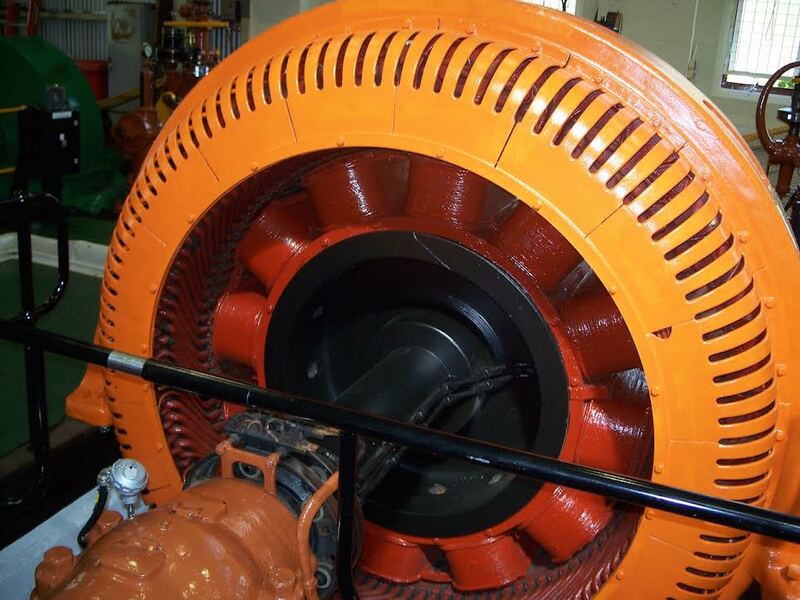 See the original machinery still working to produce clean electricity to power the Mt Lyell Mine as it did when first commissioned by the Mt Lyell Mining & Railway company in 1914. 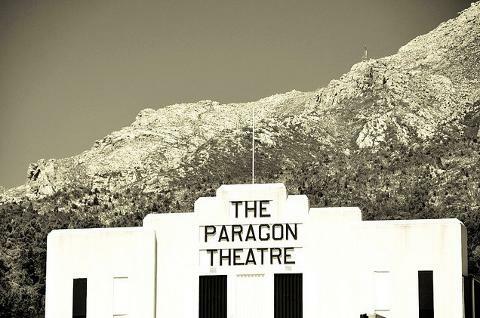 Find us at the Paragon Theatre and enjoy an interpreted tour of this art deco cinema then join us for a private tour of this historic hydropower scheme and deserted village. As the only licensed tour operators we are proud to be able to guide small groups on this exclusive tour. Tasmania’s West Coast was one of the most remote places on earth when prospectors first discovered the rich mineral deposits in the area. 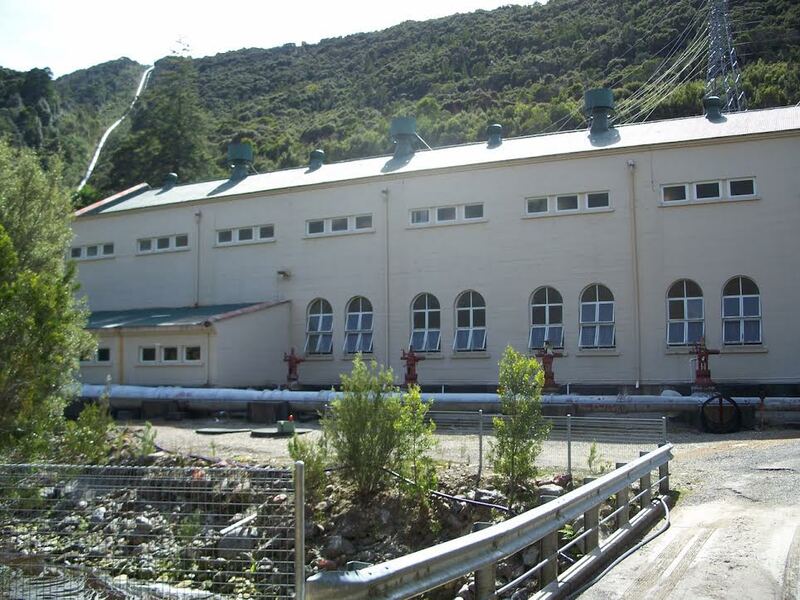 With no coal to generate electricity and the forest being rapidly depleted to fuel the furnaces of the mine it was imperative that another power source be found. 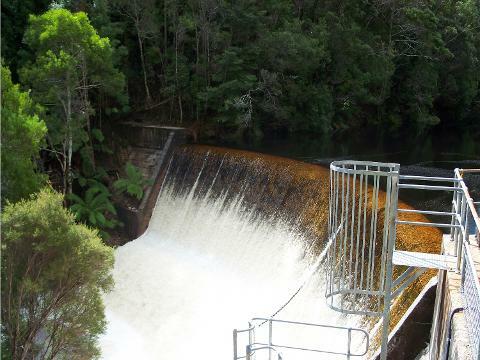 It was decided to harness the power of running water which was the most plentiful resource with an average of 3.6m of rain per year. Hear the stories of how this was achieved and the thriving village of families that lived in this remote but beautiful spot. 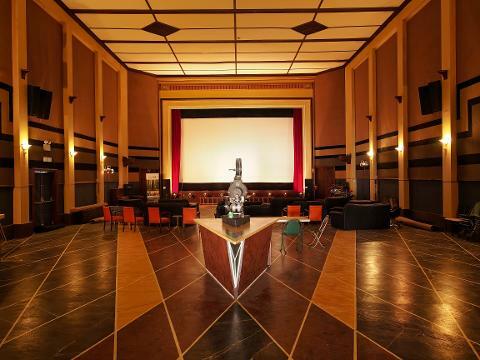 Watch the machinery work as it did over 100 years ago and marvel at its immaculate condition. 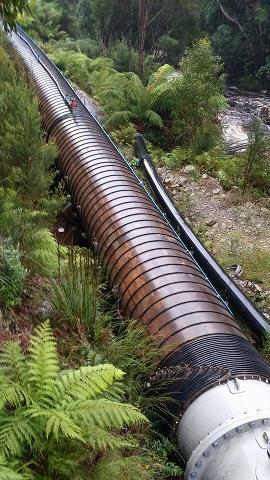 Admire the wooden pipeline that carries millions of litres of water to power the turbines that produce the electricity. Enjoy a morning or afternoon tea break and AV presentation in the village hall. Tour duration approx. 3 hours. Suitable for limited mobility visitors.